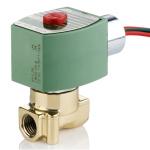 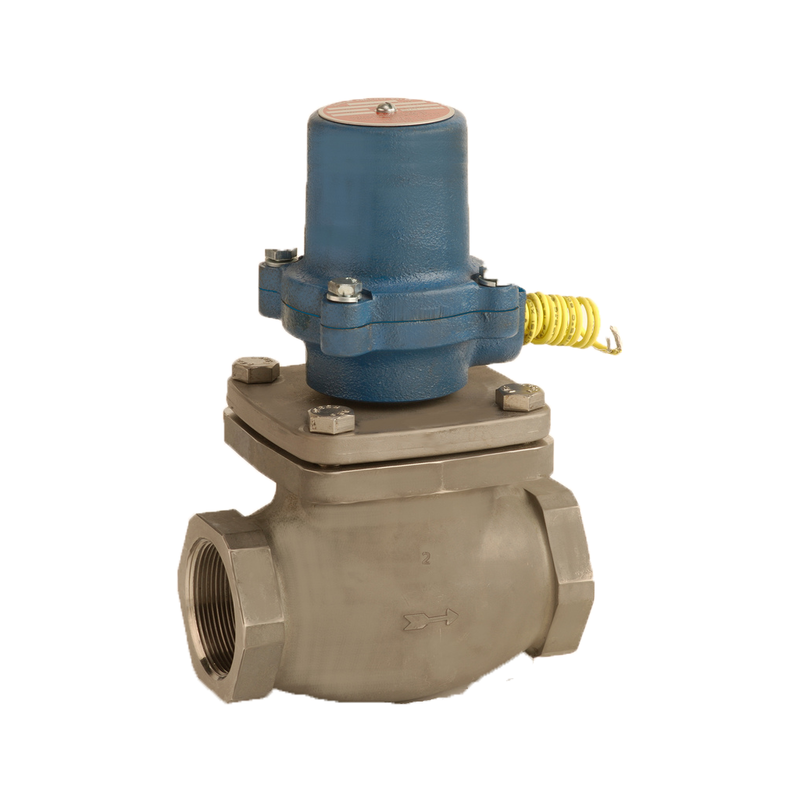 Solenoid Valves | De-Mar Inc.
60 years of experience in supplying solenoid valves! 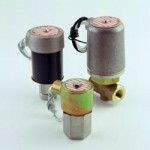 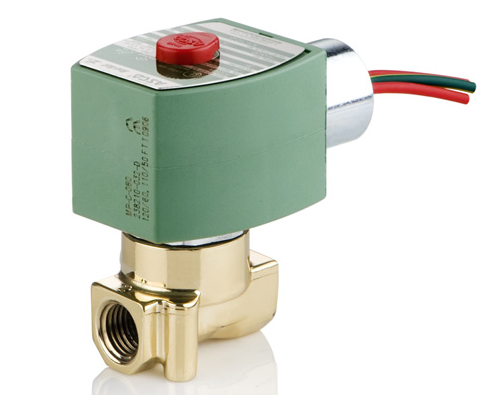 Ability to supply all manufacturers of solenoid valves: ASCO, Atkomatic, Circle Seal, and J.D. Gould, and Red Hat solenoid valves. 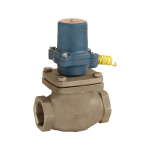 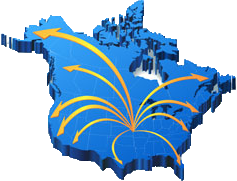 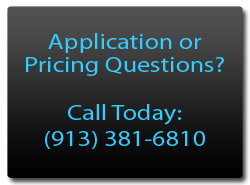 Call with new application operating parameters or contact us with an existing manufacturer’s part number for a competitive quote on price and delivery!